All the DAEL companies operate independently with their own respective services, clients and employees. When necessary, the DAEL firms cooperate with one another and that way complement one another. And we enjoy doing just that. Many of our activities overlap and many disciplines are interconnected. The strength of the DAEL Group is our ability to provide total solutions and mobilize (extra) expertise and capacity with speed and flexibility. DAEL Group is a member of Uneto-VNI. General Conditions for Installing Companies 2007 (ALIB 2007). General Conditions for Installation Work for Consumers (AVIC). 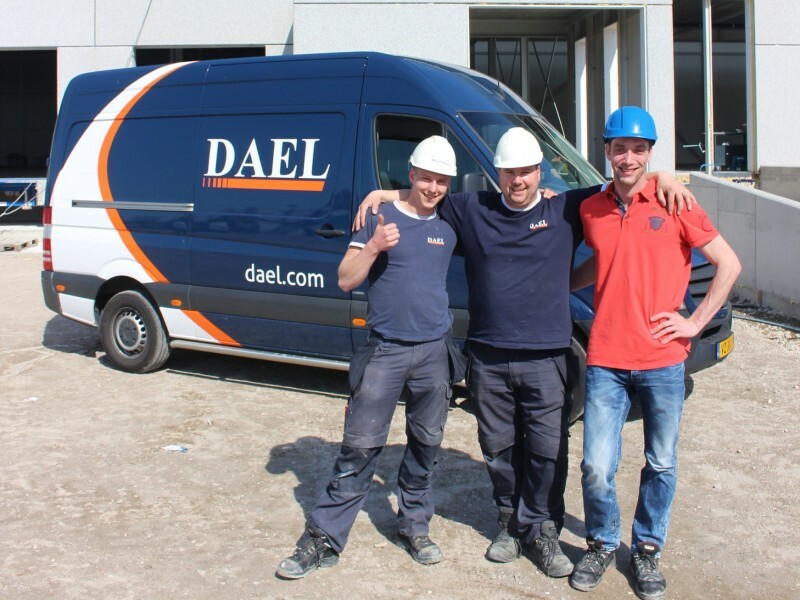 DAEL Group guarantees reliable solutions. Always and everywhere. Every step of our work process is focused on providing optimum quality in combination with short lead times. And we want to make the world a better place through technology and innovation. We bring people together with our telecom systems. With smart electricity meters and the installation of solar panels we contribute to sustainability. Within the rail-sector we build rail-related buildings, provide electric measurement services and create technical networks for efficient and sustainable transportation by train. We ensure International security with our supply of security scanner solutions which scan aircraft cargo, trucks and persons. 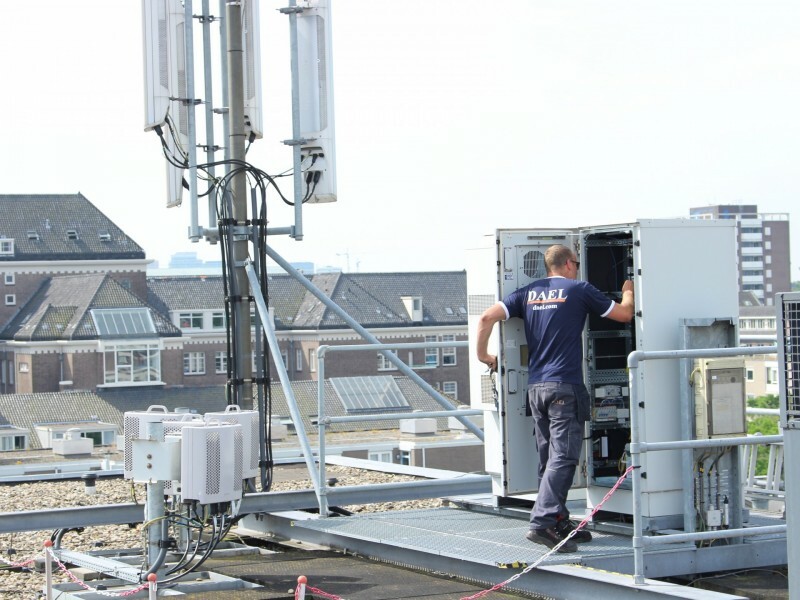 Within The Netherlands we contribute to national security, with the construction and maintenance of the C2000 communication network for emergency services. Last but not least, we take our social responsibility very seriously. Not only with words, but also with deeds. With the CO2 Performance Ladder, we are able to clarify our environmental ambitions ensuring optimal reduction of CO2-usage . In conclusion, by responding to market opportunities and technological developments, DAEL will offer the best solution for a competitive price. Proven expertise since the start of our company in 2000, with all essential knowledge in-house. The DAEL Group operates on the cutting edge of technology and innovation. Our many years of experience in electrical engineering and technology provide us with a head start in all our activities. The capacity of a large organisation and the flexibility of a compact company. The DAEL Group is comprised of six independent firms. Each firm operates in its own business, with their own respective services and clients. For the swift creation of solutions our firms complement each other when necessary. Market innovations are closely monitored over time. Facilities and resources are available in-house for further development of promising techniques. We provide tailor made solutions for each individual project.